Etching words on mind and heart. Home » Kin Blog » 2015 a flexible life » Etching words on mind and heart. 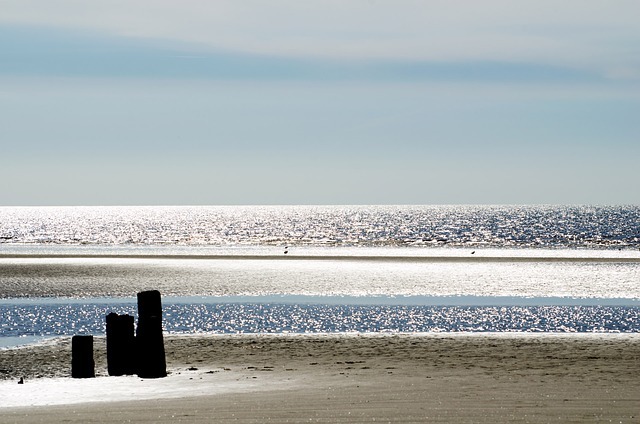 Stillness envelops me as I sit knees to chest, eyes closed and sheltered in a broad-brim hat. The sun overhead radiates therapeutic rays of warmth and comfort into my back and shoulders, sand squelches in my toes and the lapping waves create rhythmic music all around the bay. It could be, even ‘should be’, except for the unseen turmoil going on inside my head. The ‘shoulds’ and the ‘musts’ and the ‘could-have-beens’, the comparisons, the unrealistic expectations, the ideas and plans of perfection that are often steeped in idealism not reality – they are like poison, slowly corrupting and stealing the joy. So I have to let go. I have to halt the stories that don’t sit here in my present moment, but rather envelop me in disappointment and negativity and take my mind off the here and now. The here and now that is pleading with me to embrace and enjoy. In part it is about flexibility, and that other word resilience. Life is not a well rehearsed script and too often I build up big expectations only to have them disappointed – by myself, others or just simply the circumstances. The bouncing-back has not always been my strong point…not quickly anyway. I have had to consciously and deliberately learn (and am still learning) flexibility and acceptance. I have had to embrace the reality that life is full of missed opportunities, miscommunications, less than perfect situations, actions and decisions, and unaligned expectations. These have the potential to lead to deep disillusionment or, in finding the will to be flexible and open to possibility, one can be pleasantly surprised and deeply satisfied in new ways of thinking. Flexibility has brought a greater sense of contentment and peace. As I continually let go of the way I think something ‘should be’ and open my eyes to the other ways life ‘can be’, and as I learn to challenge my thinking and dispute my negative self talk, I am learning to relax a little more. I can be kinder, more forgiving, more patient, more accommodating – and more resilient. I have this verse on a treasured little card. My parents gave it to me many years ago as I was on my way to boarding school. I kept it close and read it often. It’s been a long time since boarding school and I now have children of my own, yet that card and the verse written on the front, is one I still treasure deeply. Treasuring something deeply can be different to making it real in my life however. For me, truly holding on to the promise of the peace of God – by spending time praying, pleading, asking and thanking – is sometimes easier to contemplate than to really commit time to. I have deeply benefited from learning to be more flexible in my thinking and in accepting the imperfections of life, but I wonder if I will find a much deeper peace (a ‘peace that transcends all understanding’) as I learn to truly rest in the plans and purposes of our loving, creator God. 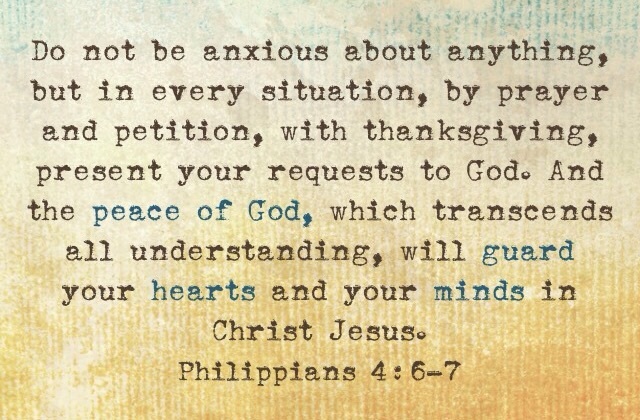 Philippians 4:6-7 is deeply etched in my mind, I’m still working at etching it on my heart. ← flexible structure or structured flexibility?